Crossborders is one sorted outlet tucked away in Defence Colony's Flyover Market. 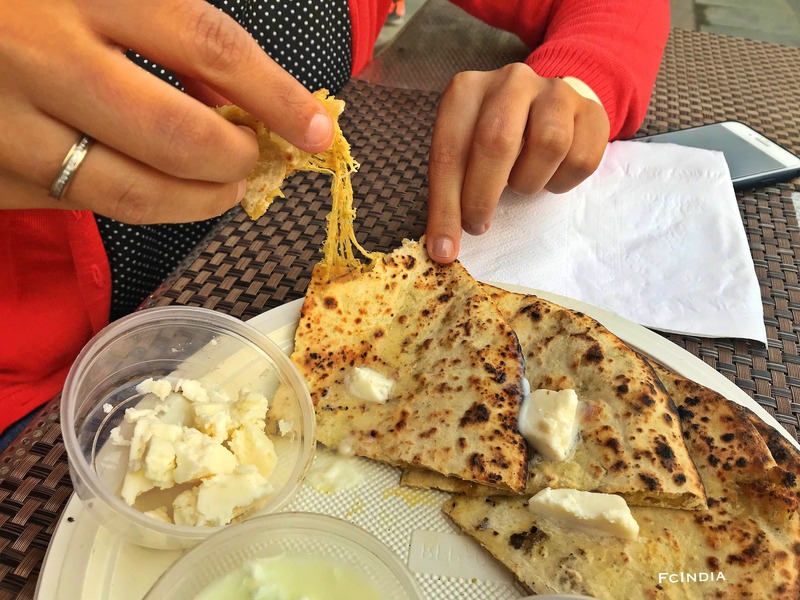 You must try the cheesy paratha here, which is also woodfired. And yes the broccoli with cheese as a parantha stuffing was unexpectedly simply delectable. Also, they've got a variety of woodfired parathas as well as tasty momos so if you are a momo lover definitely try it out!